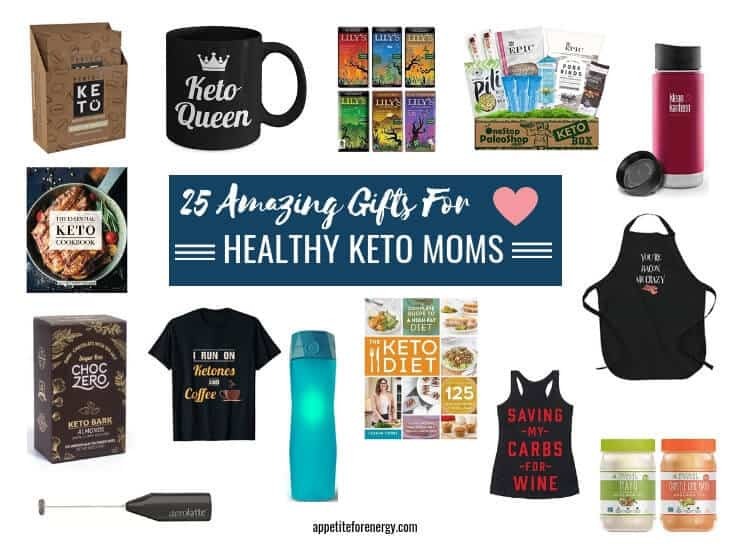 If you’re looking for just the right thing to give your health conscious keto mom, friend or family member we’ve selected 25 fabulous gift ideas to choose from. You’ll even find a unique present for the mom who has everything and some great ideas for the guys! 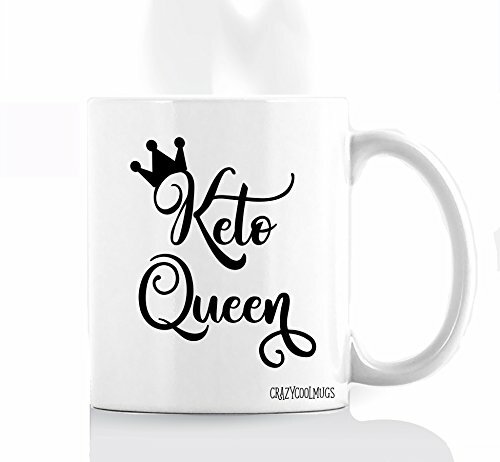 Show your loved ones following a ketogenic diet some love with these amazing presents that celebrate the low-carb lifestyle! 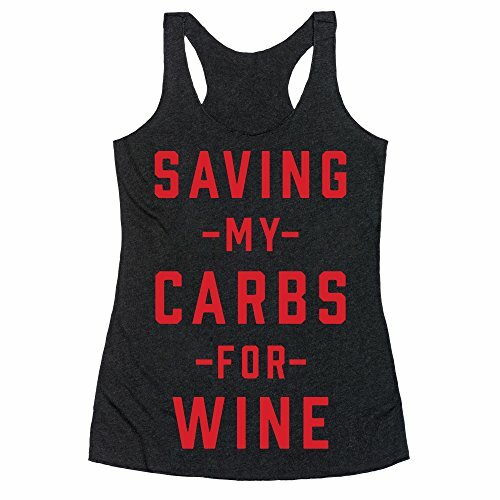 For the low-carbing moms with a sense of humor. These quirky t-shirts add a bit of fun to gifting as well as being a useful wardrobe item. Mom’s will love the t-shirt for everyday, busy weekends and the tank top for the gym. For more t-shirt styles, click here. 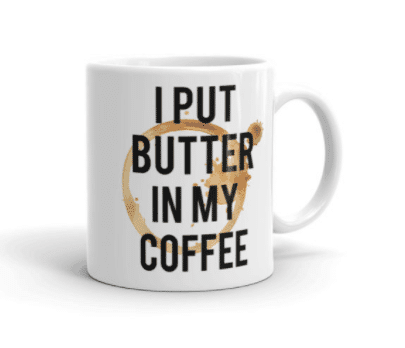 You can’t go wrong giving mom a quirky coffee mug for sipping on her bulletproof coffee or dairy-free bulletproof coffee. Get bonus points for actually making your mom a coffee and a cute little keto mug cake to go with it. 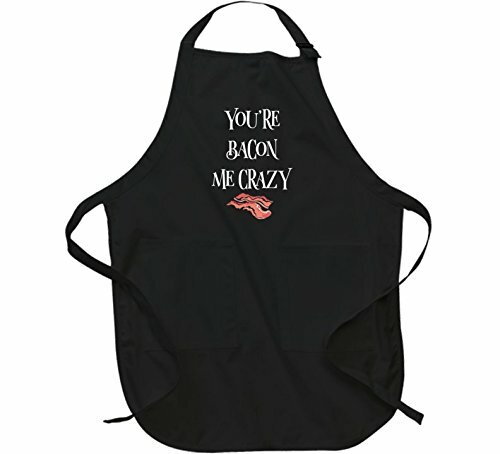 Okay, so not all keto moms appreciate being given an apron as a gift, so this is really suited to the mom that loves cooking. It’ll put a smile on her face every time she puts in on. Busy moms on the go will love this Ketogenic Chocolate Fudge because it is keto-optimized with MCTs and each bar has only 2g of net carbs. These are great to keep in your handbag for when you are out and about without access to quality low-carb foods. 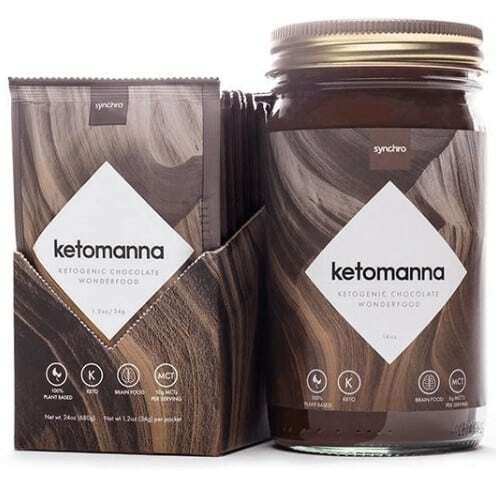 Keto Manna is also 100% plant-based so suitable for vegans. 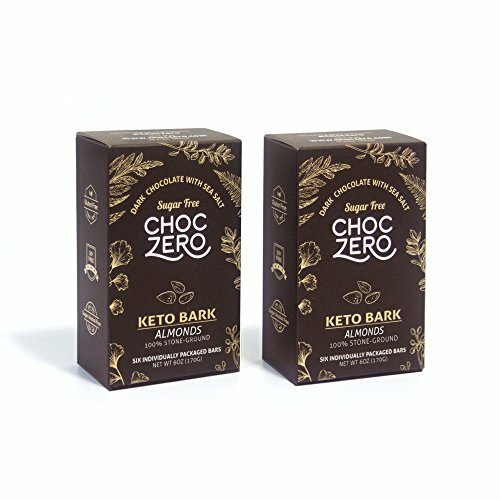 ChocZero dark chocolate bars are a delicious, high quality treat for Mom to keep stashed in her desk draw or handbag for a quick keto-approved snack. This chocolate is sugar-free and sweetened with monk fruit. 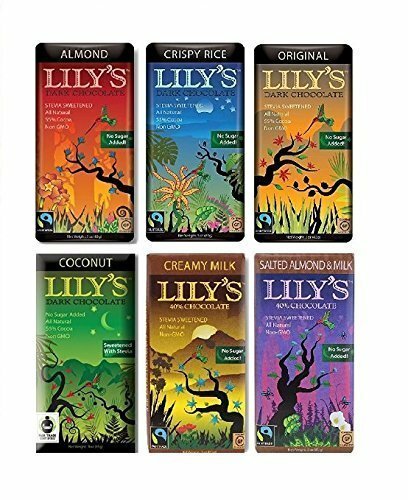 Lily’s chocolate is a dream come true for low-carbers. 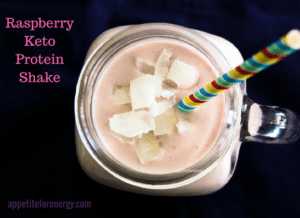 It’s gluten-free, sugar-free, sweetened with stevia and low in carbs. They use non-GMO ingredients and fair trade cocoa. It’s a true gourmet, high quality product for low-carb moms who appreciate the finer things in life! The Super Variety Pack includes : Creamy Milk, Almond, Coconut, Salted Almond Milk, Original, Crispy Rice. Bulletproof coffee addict moms are going to love this product from Pefect Keto. I recently ordered a box in the Mocha flavor and it tastes like a creamy hot chocolate. The other flavors are vanilla and unflavored. If you’re buying for a mom that doesn’t add sweetener to her coffee, then I’d recommend ordering unflavored. The other flavors are perfect for mom’s that enjoy some sweetener in their coffee. 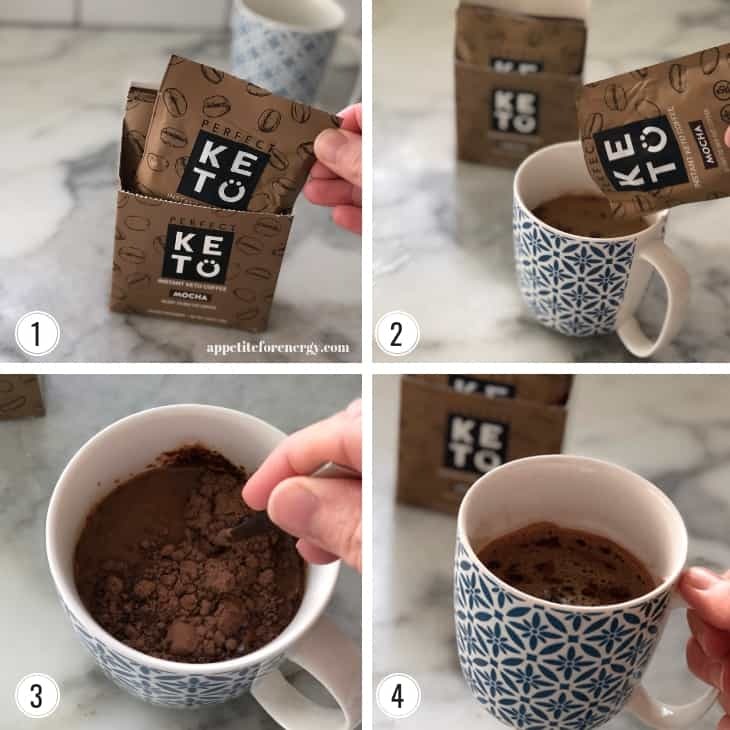 The box comes with 5 sachets of instant keto coffee which is a blend of coffee, MCT oil and stevia, and then vanilla or mocha, depending on which flavor you get. Basically, it’s got the good fats you want in your coffee all packed up in an instant version. All you need to do is add the sachet to boiling water and give it a good stir. 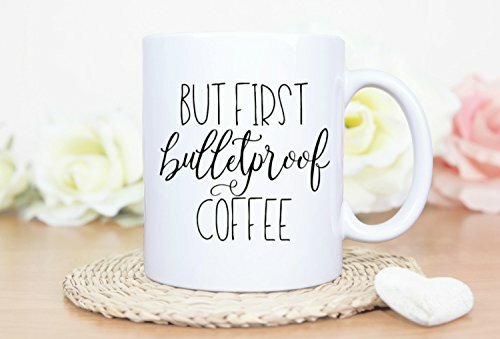 Perfect for the mom who hasn’t got all day to make bulletproof coffee and its also a lifesaver for any kind of travel. 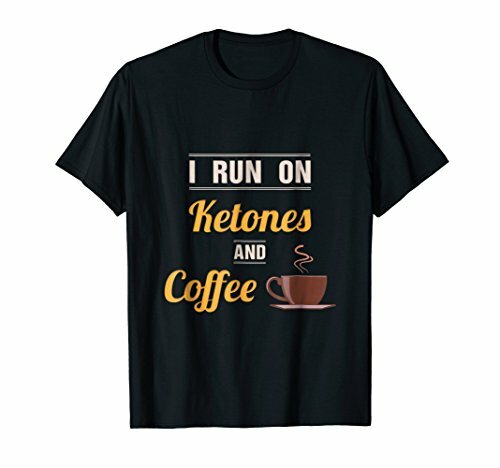 Check out Instant Keto Coffee here. 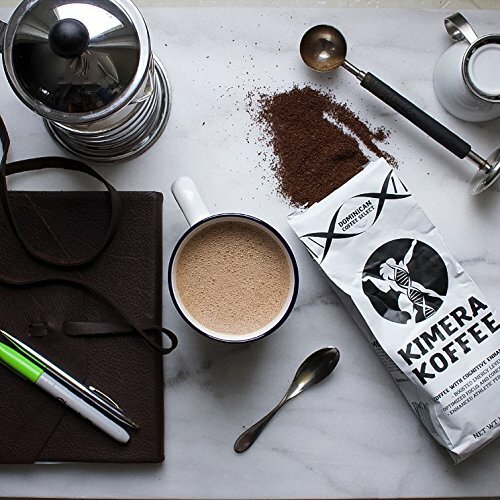 If mom is into coffee and biohacking (a fancy work for improving energy and brain power), she’ll love Kimera Koffee. It’s a nootropic infused ground coffee which I’ve been a fan of for the last few years. The flavor is smooth and delicious and it contains nootropics (brain enhancers) which provide optimized focus and boost your workouts with improved energy. It’s good stuff and health focused moms will love how it enhances their mental energy. Mom’s that are health conscious and love wholefood, natural products will go crazy for this mayonnaise. These mayos are a beautiful gift for any food lover because of their high quality. I use these mayos by Primal Kitchen regularly to add flavor to meats and veggies when they need a little boost. The chipotle flavor is especially good. 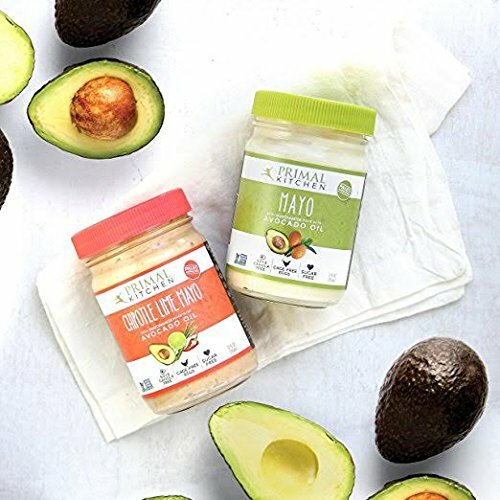 It’s the first ever avocado oil-based mayo, made with cage-free organic eggs and vinegar. It is free of sugar, gluten, dairy, soy and canola-oil, and non-GMO Project Verified. 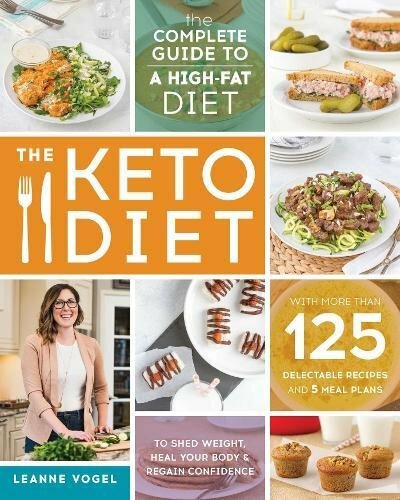 This is good stuff and a lovely gift for anyone whether they follow a low-carb or ketogenic diet or not! 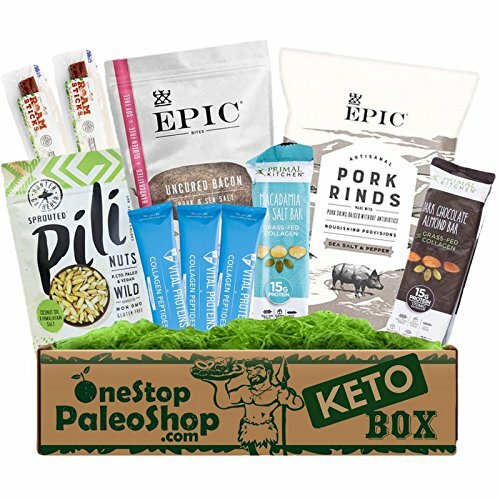 Keto Snack Box includes snacks from quality brands such as Epic, Vital Proteins, Primal Kitchen and more. 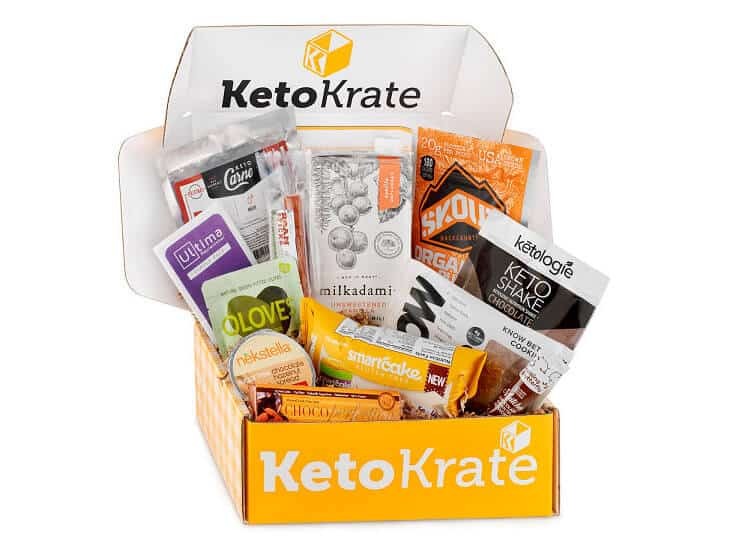 KetoKrate delivers a box of the best keto, low-carb, gluten-free snacks sourced from around the world to your doorstep every month. 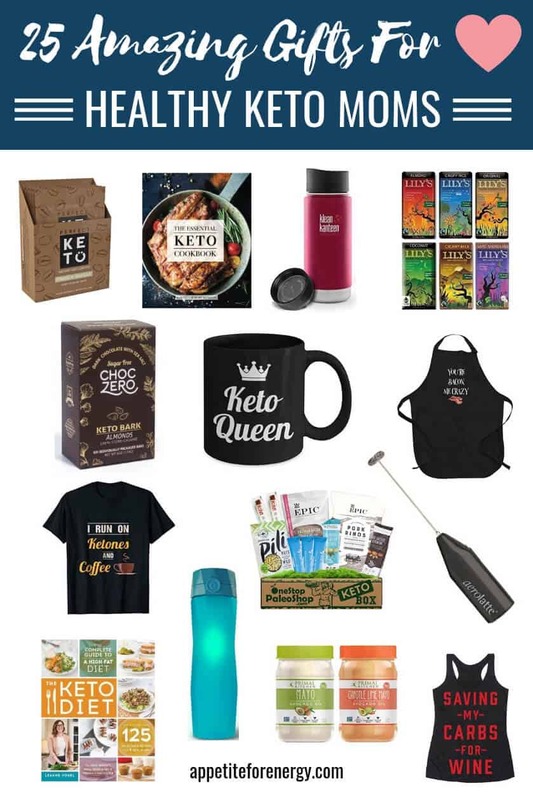 A subscription to Ketokrate would make a fantastic gift for the mom who loves to snack and enjoys discovering new low-carb foods. Keto Krate snacks are low-carb (5g of net carbs per serving or less), gluten-free and maltitol-free. There is no minimum time period or contracts. Check out Keto Krate snack boxes here. Choose the keto option from The Green Chef and enjoy low-carb meals delivered to your door with easy, step-by-step instructions and pre-measured ingredients. Mom will love you forever with this gift as these meal kits mean that you don’t have to think about what to have for dinner. These meal plan options are popular with people who like to cook homemade, healthy meals but want to save time both in the kitchen and in the planning stages. Most meals cook in around 30-minutes – LOVE THAT! They also offer a paleo meal plan option. The plans are flexible so you cancel at any time and they deliver to most places in the U.S.
Every year I add to my recipe book collection – I say you can never have enough recipe books! These paperback books are from some of my favorite low-carb websites and recipe creators! 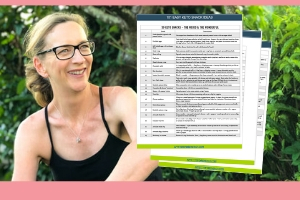 I love Leanne’s approach to keto for women which is holistic and customized. Her book includes more than 125 Delectable Recipes and 5 Meal Plans to Shed Weight, Heal Your Body, and Regain Confidence! 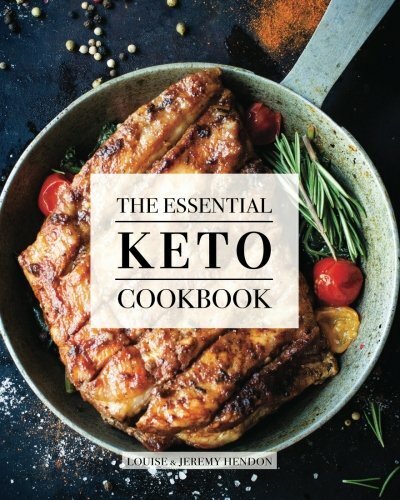 A great all-round keto guide and resource. This is a wonderful dairy-free recipe book which includes a mix of western and Asian recipes. 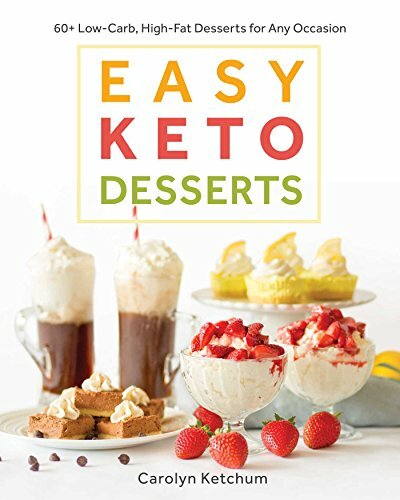 This gorgeous recipe book is filled with dreamy keto friendly desserts and I would be thrilled to bits to receive this as a gift. It has 5 stars on Amazon and the reviews rave about the beautiful images and easy to follow instructions. 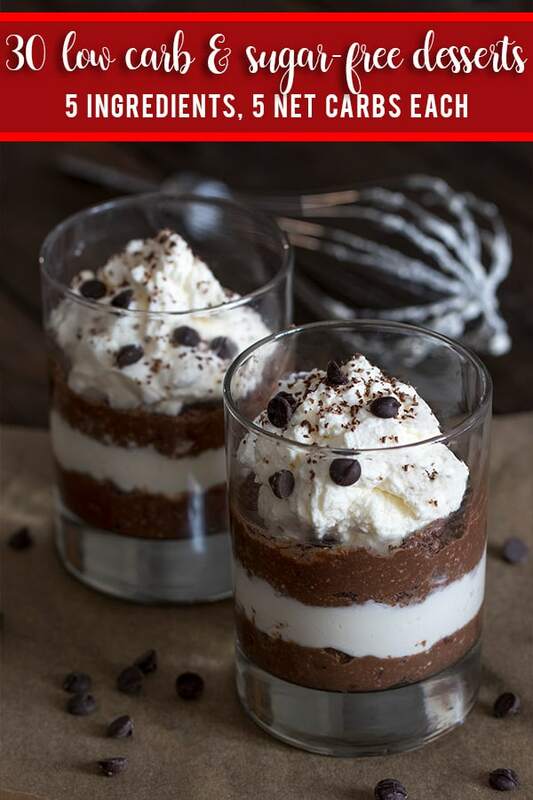 There are recipes for candy, frozen desserts, cookies and bars, puddings, crusts, sauces and several dairy free options as well. If you’re buying for the mom that likes to be time efficient and super organized, then look no further. The Tasteaholics Recipe Books each contain 30 recipes that use ONLY 5 INGREDIENTS, have up to 5G NET CARBS and you can make them in 5 EASY STEPS. These books make it so easy to try new recipes without being complicated. 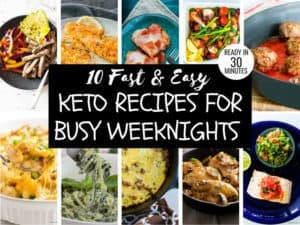 I love these recipe books and refer to them constantly for simple keto recipe ideas that don’t require a ton of time or ingredients and won’t blow my macros for the day. 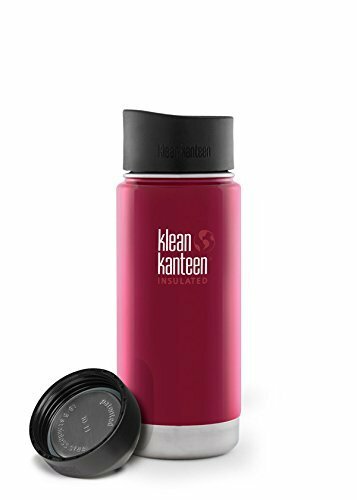 This awesome Kleen Kanteen bottle keeps coffee warm for up to 6 hours every day. It also keeps drinks cold for up to 24 hours. I can verify that this is leak-proof bottle, having had it tip over many times in my handbag and no spills! Okay so this is a game changer as all keto moms know they need to keep their water intake super high while eating a low-carb diet. This genius “smart” water bottle tracks how much water you’ve consumed and syncs the data to an app via bluetooth. 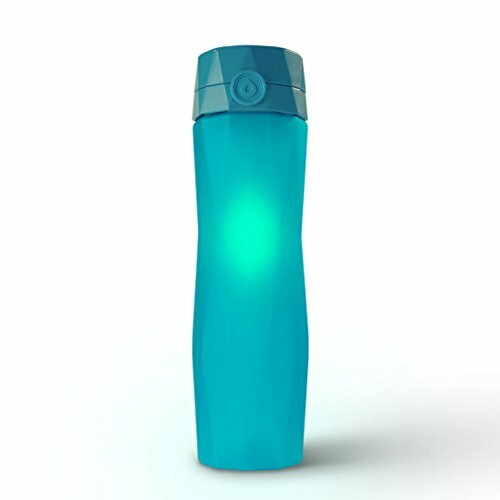 It even starts glowing to remind you to drink more! Spiralizer’s are a staple in any low-carber’s kitchen. 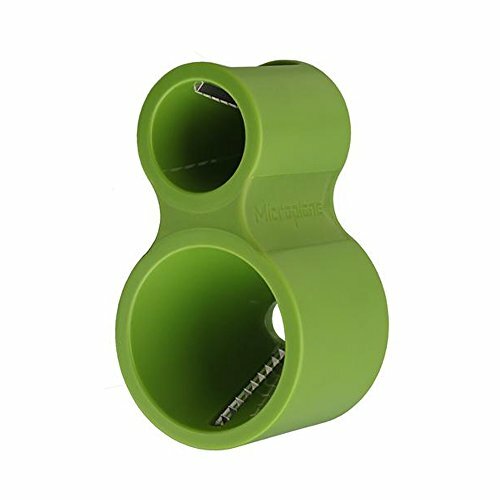 I use this one by Microplane for whipping up zucchini noodles (check out my video below where I make zucchini noodles in 2 minutes with this spiralizer!) to have with my family favorite low-carb meatballs recipe. For mom’s that like receiving kitchen appliances as gifts (??) 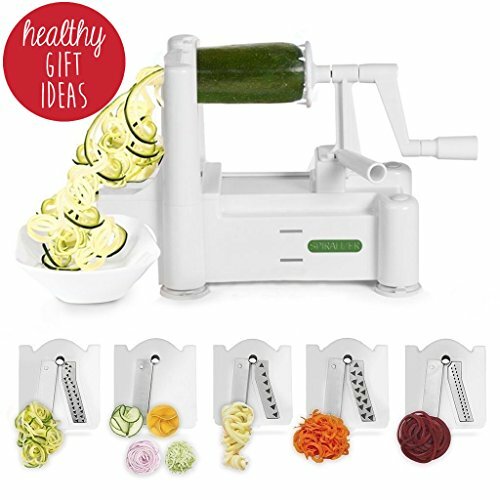 this fantastic spiralizer comes with 5 different blades so you can spiralize root vegetables like sweet potato or carrots for carb up nights. For bulletproof coffee on-the-go, this little gadget does the job. Useful for blending together your coffee, MCT oil powder or coconut oil and butter right in your mug or in a travel flask like the Kleen Kanteen above. It’s battery operated so makes travel easy. If none of these gift ideas seem right, then a luxury bodywash is the ultimate no-fail gift for any mom or woman. I was given this divine body wash by my own mom for my birthday this year and it really is the perfect gift for someone who is difficult to buy for (moi?) Chanel Shower Gel is a beautiful, lightly scented product for everyday use that brings a little of bit of joy and luxury to the everyday. What mom wouldn’t love that! 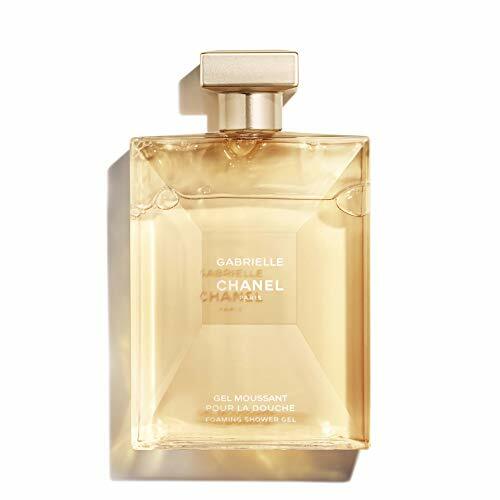 Chanel Shower Gel is widely available from major department stores or from Amazon. 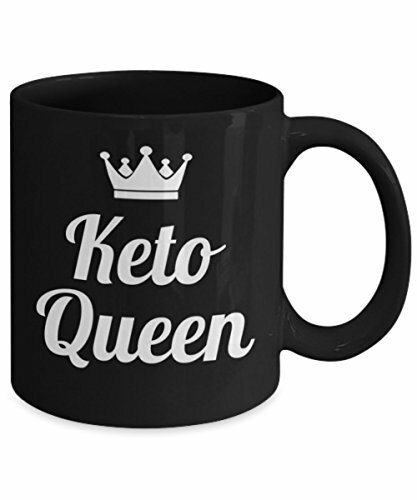 ★ What are you giving the keto women in your life? Let us know in the comments…. we’re always looking for new ideas! FOLLOW US on FACEBOOK, INSTAGRAM and PINTEREST for delicious 30-minute low-carb recipes and keto articles! 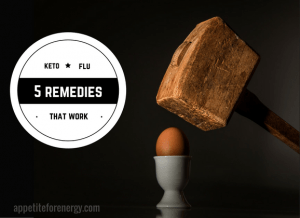 Next Post: How To Stay Keto Over The Holidays – 3 Foolproof Tips For Success!